Are your gutters leaking? Gutters overflowing? Paint peeling? 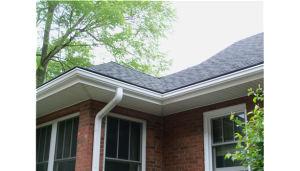 An operable gutter system is important to channel water away from your basement, crawl space and foundation. 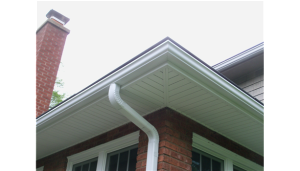 Attention to proper guttering will protect the exterior and interior of your home or business, keeping moisture, mold and mildew away from people and possessions, that may be harmed by such exposure. 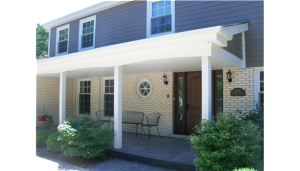 Wilson Home Restoration has fabricated and installed gutter systems throughout the Chicago suburbs for many years, and build systems that direct water away from your valuable property. 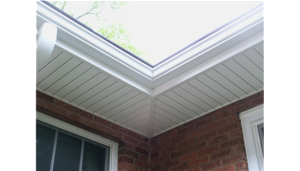 5″ seamless aluminum gutter available in a wide range of colors. 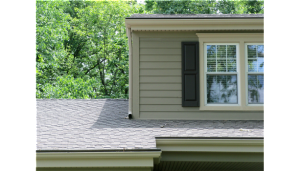 A larger, 6″ seamless gutter is available, that will handle larger roof areas and a quicker flow of water, and is appropriate exteriors with cedar shake, slate roofing or a higher pitched roof system. 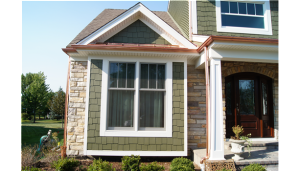 Gutters are always pitched or sloped to the downspout. New flashing will be installed where possible to ensure water will not drain behind the new gutter. Standard installs include hidden hanger brackets every 18″ – 24″ using 1 1/2″ stainless steel screws to ensure the system is strong enough to hold ice and snow. Hand-mitered corners to elimindate pre-made box or strip miters.